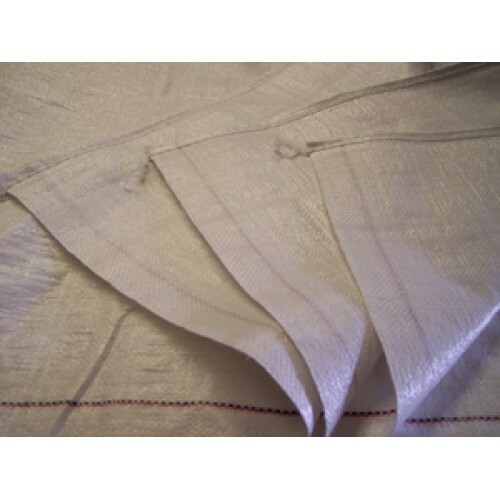 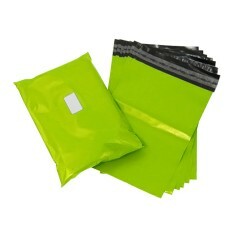 100 x Large re-usable Woven Polypropylene sacks/bags. 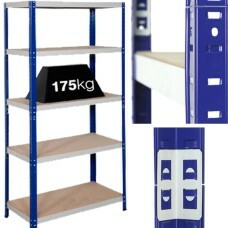 The maximum load of each shelf is 175kg (we also stock super heavy duty 265kg versions). 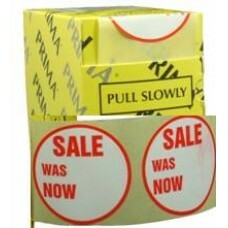 This 175kg ..
Full product specifications as below; -Size: 300mm x 375mm -Colour: Clear (As Pictured) -Thic..